I’ve been wearing Make Up For Ever Matte Velvet Skin Foundation for over a month now. This was released earlier in the summer but I’m really happy that I discovered it when the cold season started. 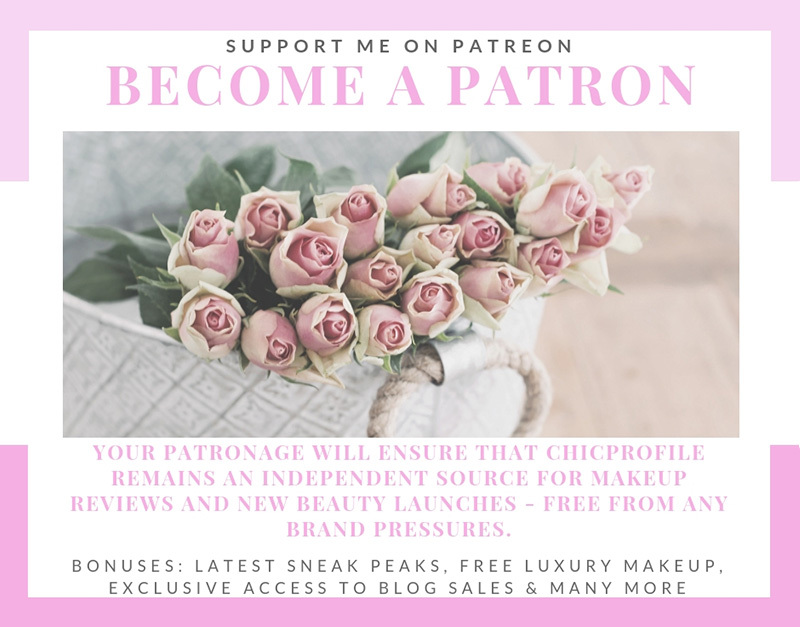 I wanted to test it properly with different primers, skincare and under different circumstances before I can share all my thoughts with you. I guess you’ve seen me wearing this foundation several times already on my Instagram makeup look. Make sure to swipe left and check out the short videos I posted so you can see how it really looks on my skin. 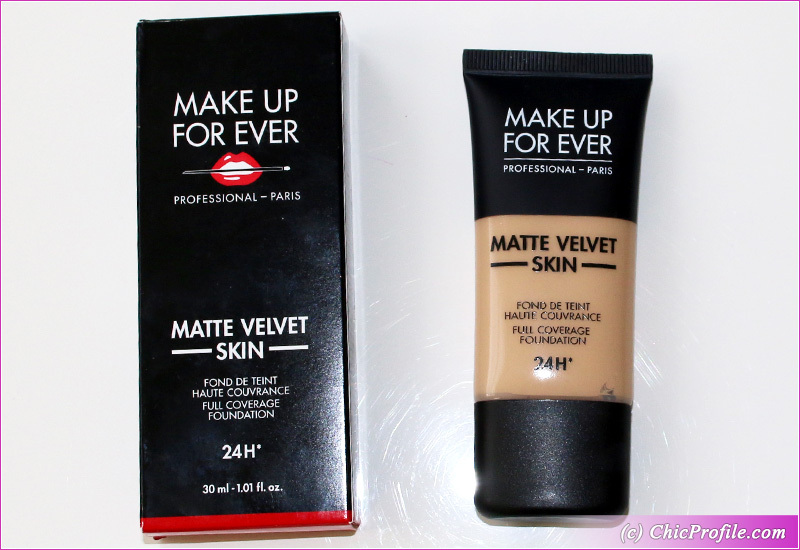 Make Up For Ever Matte Velvet Skin ($38.00 / £31.00 / €39.00 for 1.0 fl oz/ 30 ml) foundation comes in a wide range of 40 shades. The one that perfectly matches my skin is Y225 Marble. Make Up For Ever definitely has a foundation shade range that is inclusive. It’s easy for everyone to find a perfect match, from fair or darker skin. So I absolutely love what they’ve done with their color range for this foundation. This foundation is dedicated to those with combination and oily skin types, but I would add even normal skin if they are hydrated properly. Since I have a combination skin type, a bit sensitive as well as I was really into this foundation. In the past few weeks the temperatures have dropped down quite a lot here in London. I’m happy to have been able to test it under different temperatures before posting this review. Make Up For Ever Matte Velvet Skin foundation has a high coverage, oil-free formula and it really hides your skin imperfections. You know how I feel about full coverage foundations, so I don’t like to feel them heavy on the skin. 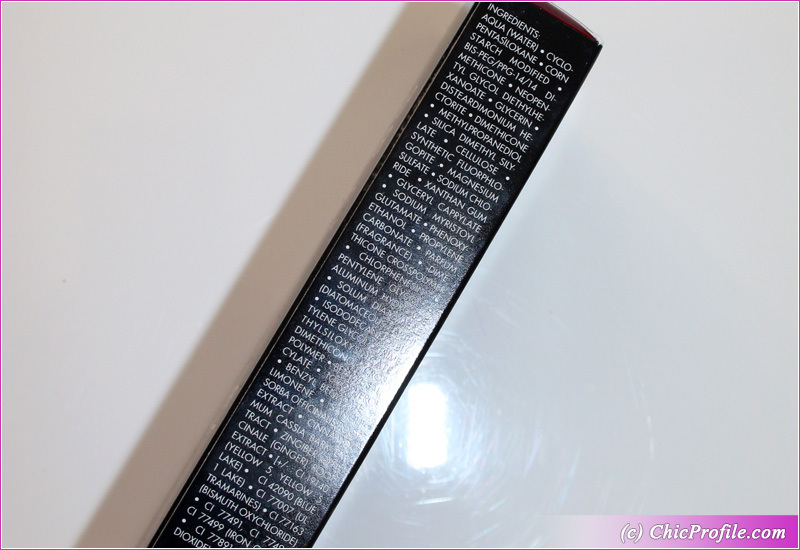 I have to say the formula is pretty thick, so it won’t run down on your face when you apply the product. 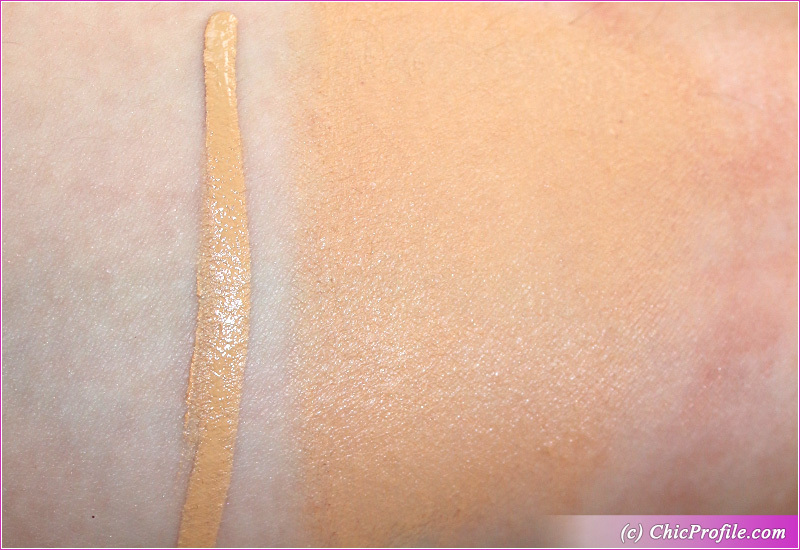 It feels creamy and flexible, very easy to blend and work it onto the skin. I feel that a little amount of product goes a long way. Unfortunately until I got used to this foundation I even applied more product that I needed. It evens out the skin tone beautifully, hide skin imperfections while still creating a breathable mesh. I didn’t feel it thick or heavy on my skin at all, but then again, I usually like to apply foundations very lightly. The best way to apply this foundation and give it more coverage but still with an effect as natural as possible is to you a sponge. I use my beauty blender and after I dotted my entire face with foundation I start to blend it easily. It gives me a clean, matte effect that rarely needs me to add powder on top. 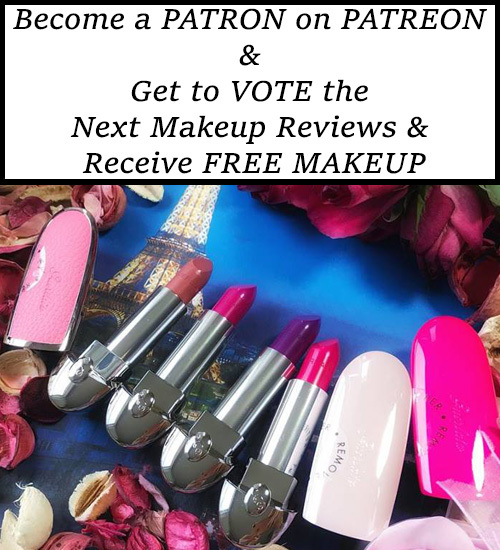 I did use it with loose powder several times just to see the difference. The best way to wear it for me is to gently apply loose powder on my T-zone. Even though I’m a combination skin type, I don’t feel adding powder all over my face. The finish is smooth, without any cracks or traces of cakiness. I love the silky matte finish and how the formula containing blend of powders absorbs any excess oils….well at least for a few hours. When I wear it without any powder on top I get about 4 hours wear before I start seeing the first signs of shine on my nose. I can use a blotting paper at that point to keep the matte finish going on for about 1-2 hours. Considering that it is a waterproof 24-hour wear foundation, I would have definitely expect it to wear a little bit longer than it did. And I mean when I’m not using powder, otherwise it does wear beautifully on me for about 8 hours or so. I wouldn’t say it lasts on for 24 hours, I wore it for maximum 12 hours but I definitely needed some light touch ups. I like that it gives my skin a subtle radiance and blends so seamlessly without settling into fine lines. The pigmentation is on point, I get an effortless full coverage that I enjoy it lately more and more since my skin started to misbehave. I’m definitely recommending it for those with combo and oily skin types. 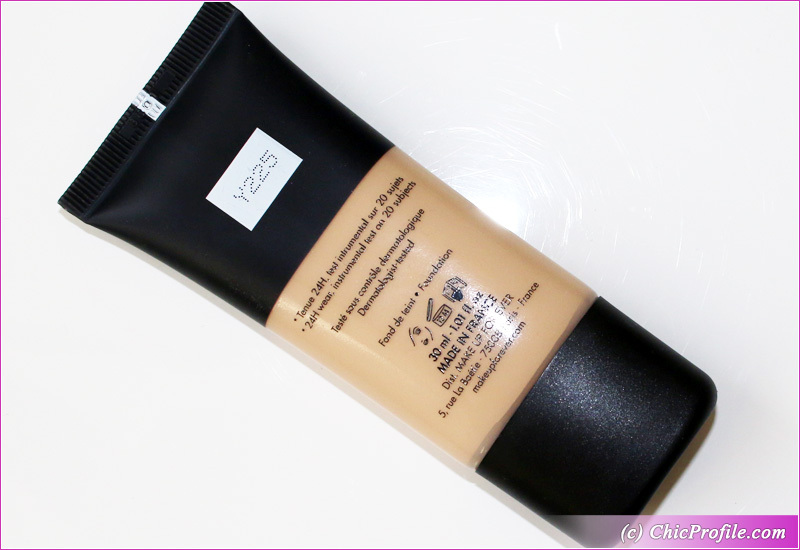 Otherwise if you have a dry skin, this foundation can accentuate your dry zones and may look patchy on you. Throughout the day if you have a dry skin, this foundation will start emphasizing fine lines and start feeling uncomfortable. 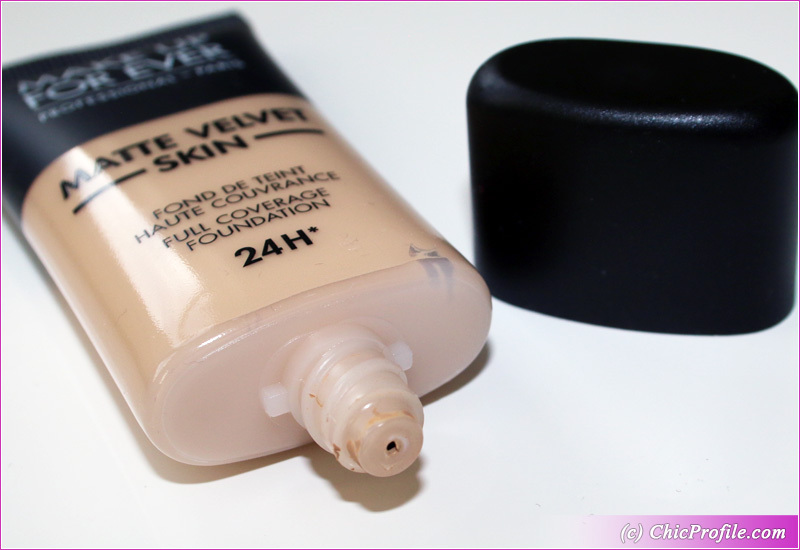 If you have a normal skin type, make sure you hydrate your skin properly before using Matte Velvet Skin foundation. If you have days when your skin feels a bit dry, then don’t even bother using it. Even though I’m a combo skin, I didn’t have such great results when I used a mattifying primer. It’s too much matte and dryiness going on in that combo so I prefer to use a light primer, even a moisturizing one. When I do choose to wear a mattifying primer, I don’t keep my foundation on for more than 4-5 hours. It doesn’t oxidize, it keeps its color true, but you definitely have to work a bit faster when you apply it. It tends to dry down quite fast, so don’t leave it too long on your skin before you start to blend it. Here are just a few makeup looks I posted on Instagram on several occasions when I wore this foundation. If you swipe left on some of them, you can check out short videos where you can see better how this foundation looks on me. Don’t forget to check out my #igtv videos where I share with you live swatches, first impressions and short reviews of beauty products. Doesn't keep shine away for more than 4-5 hours.